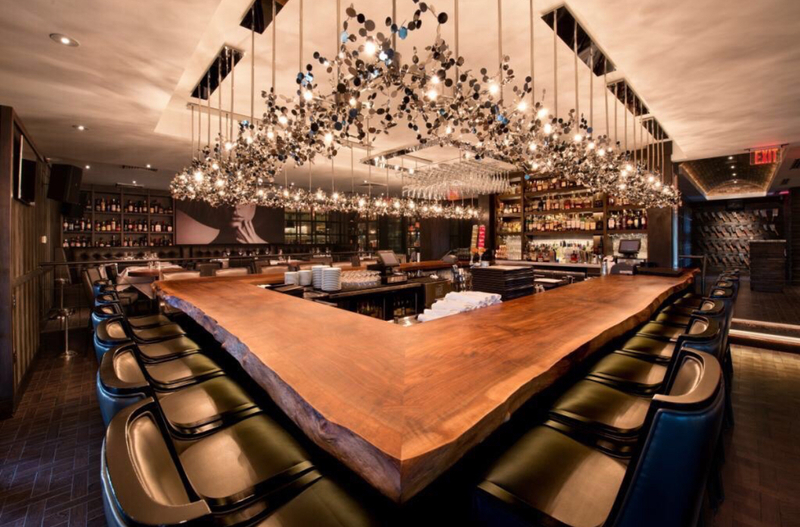 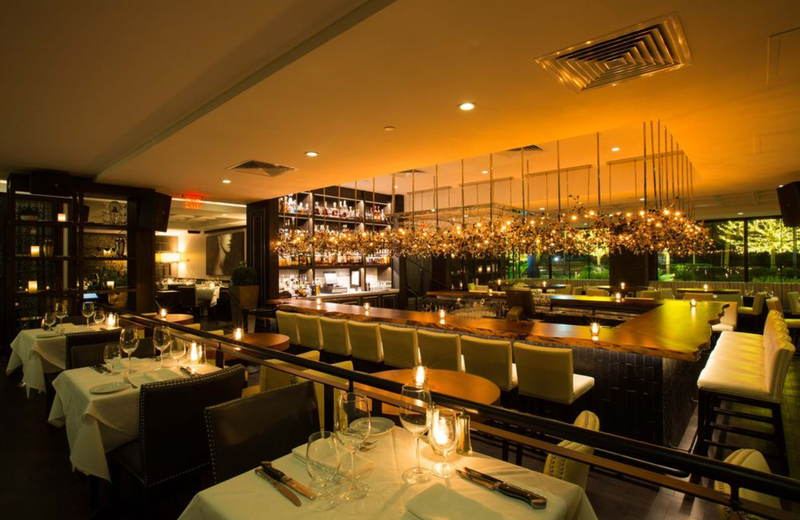 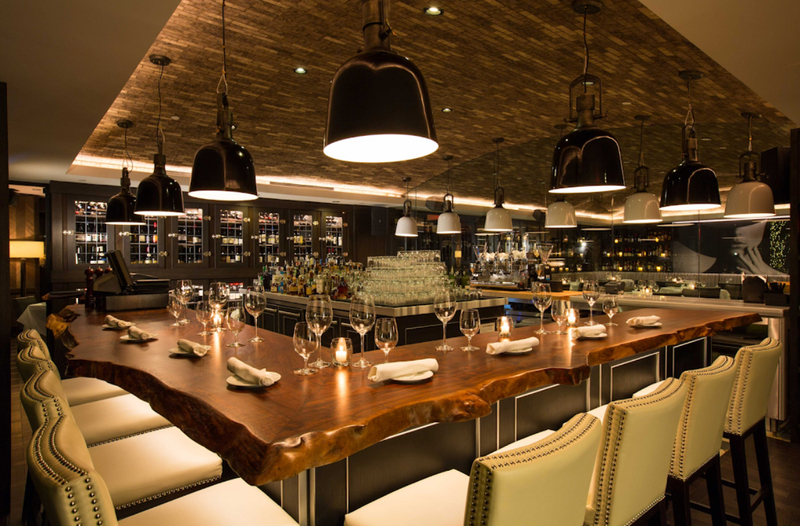 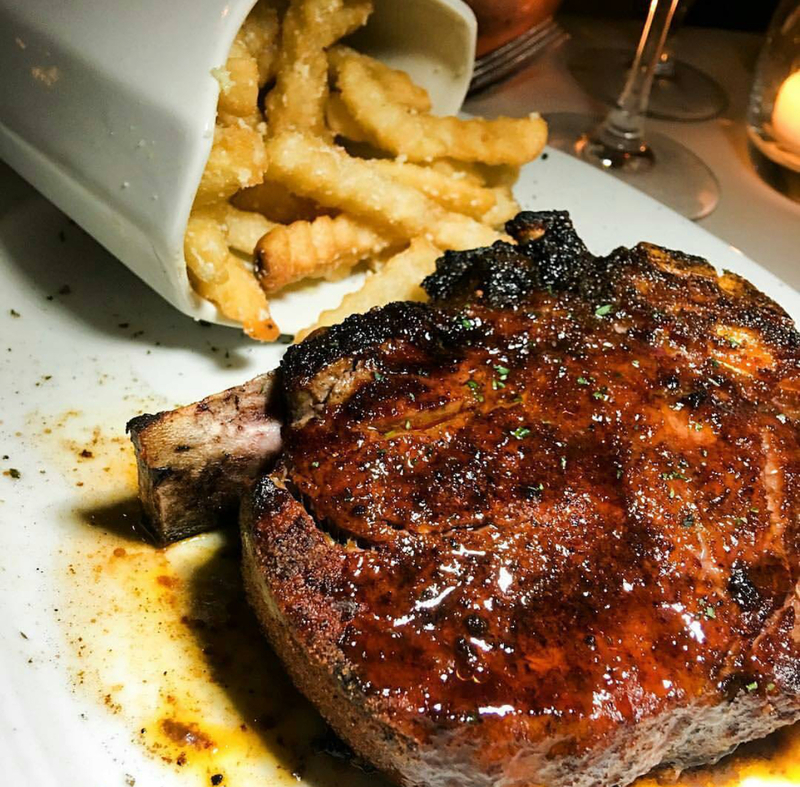 In June of 2016, restaurateurs Jeffrey and Michael Mastro opened Steak 48, bringing Houston an exciting Steakhouse guests rave about. 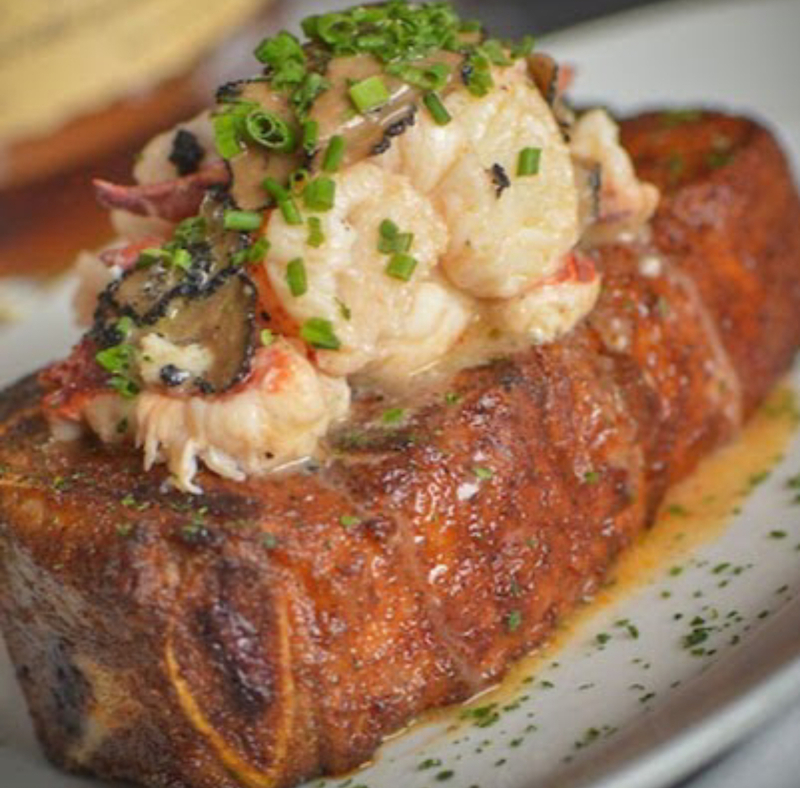 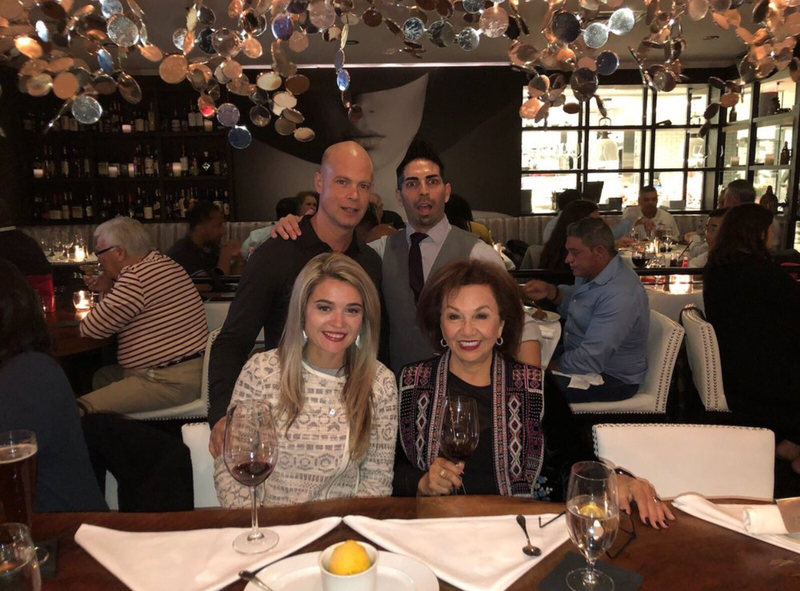 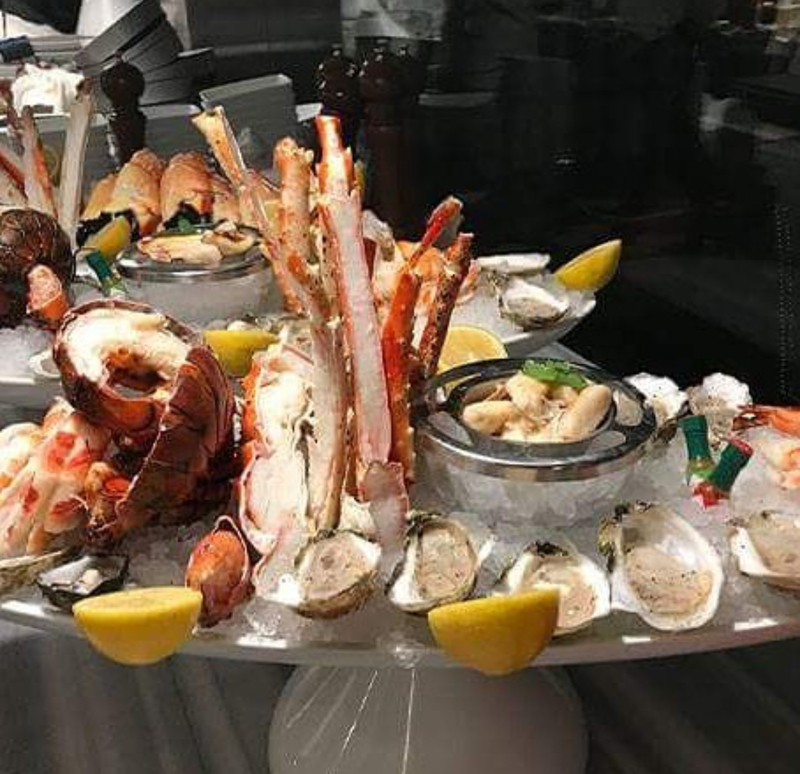 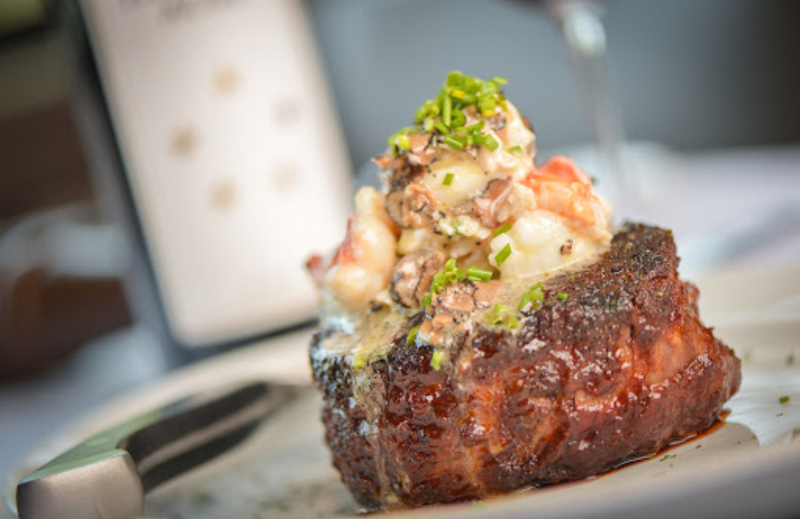 The duo’s goal was to add to the growth of River Oaks restaurants by establishing a contemporary American steakhouse featuring prime grade steaks and fresh seafood. 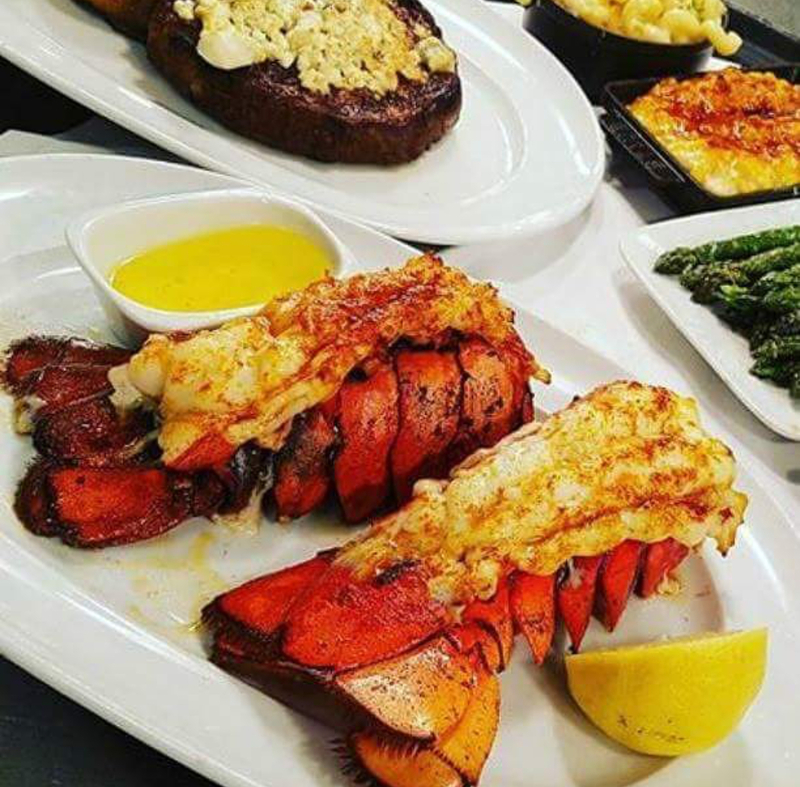 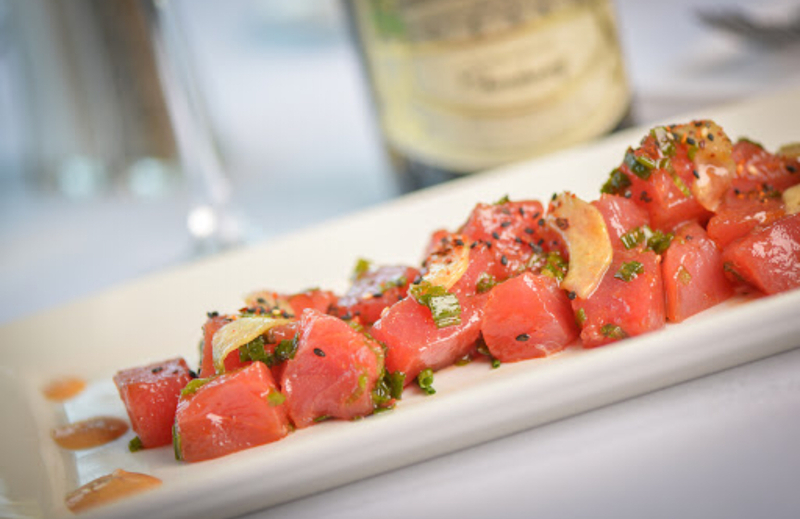 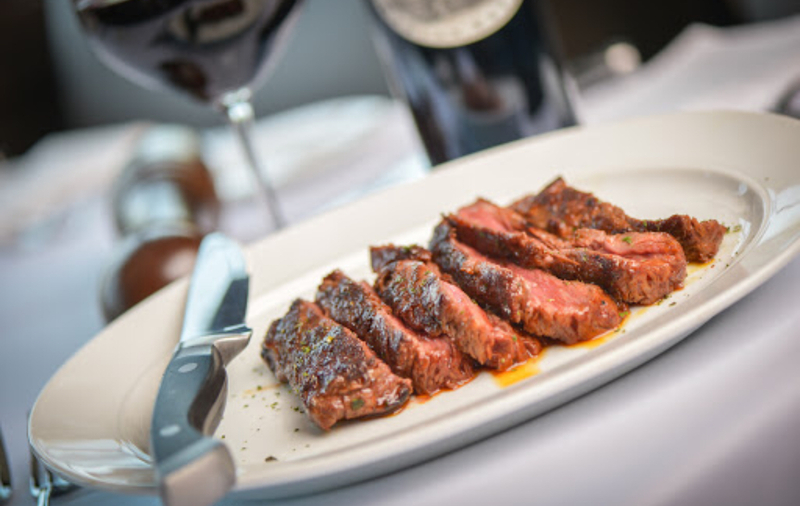 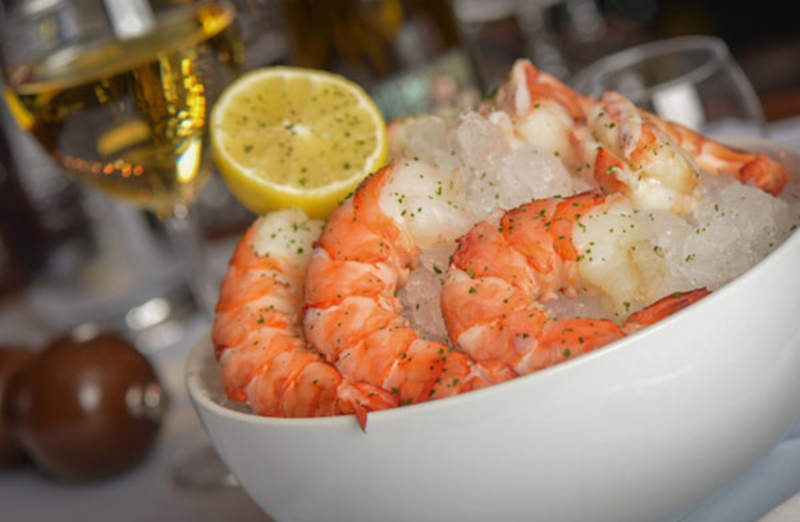 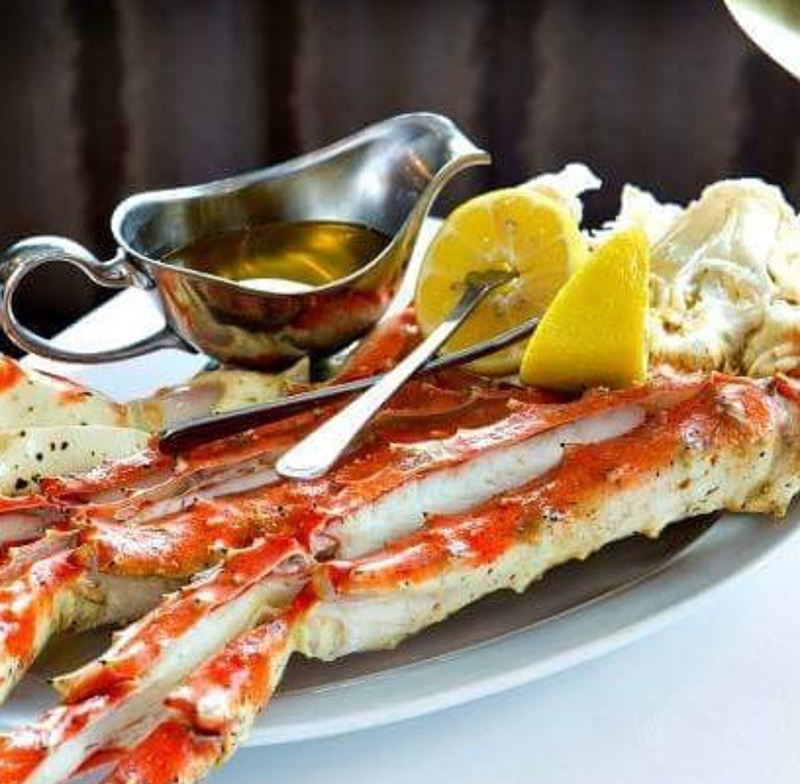 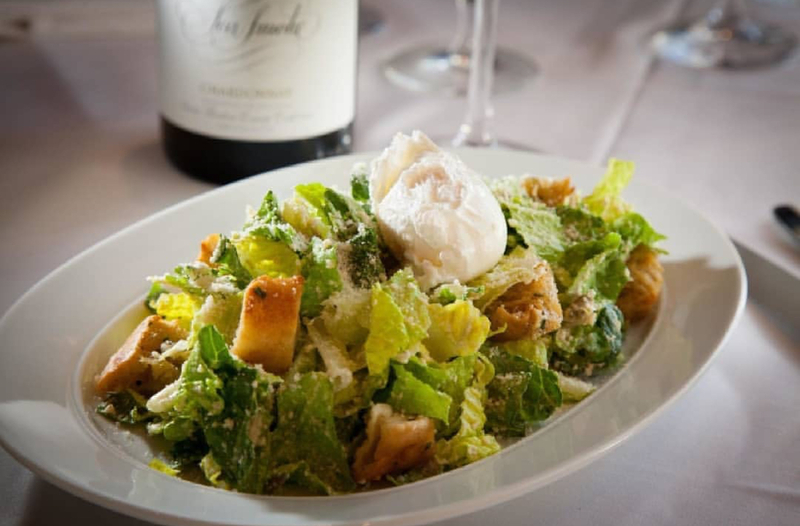 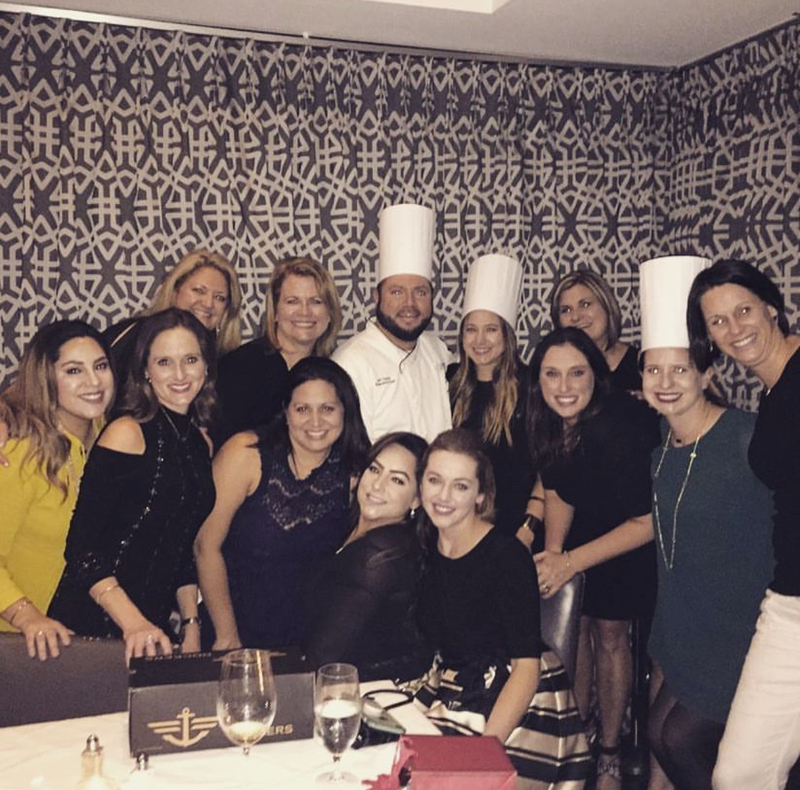 Our menu is only one part of what makes us the steakhouse Houston residents flock to for any occasion! 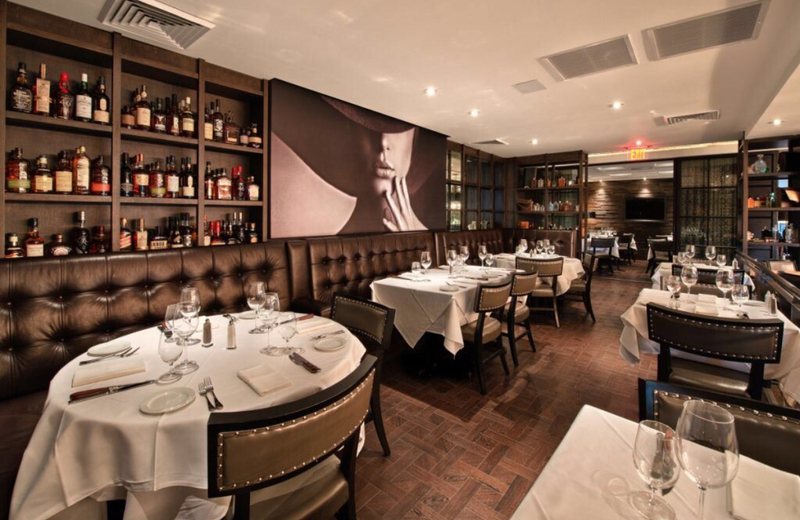 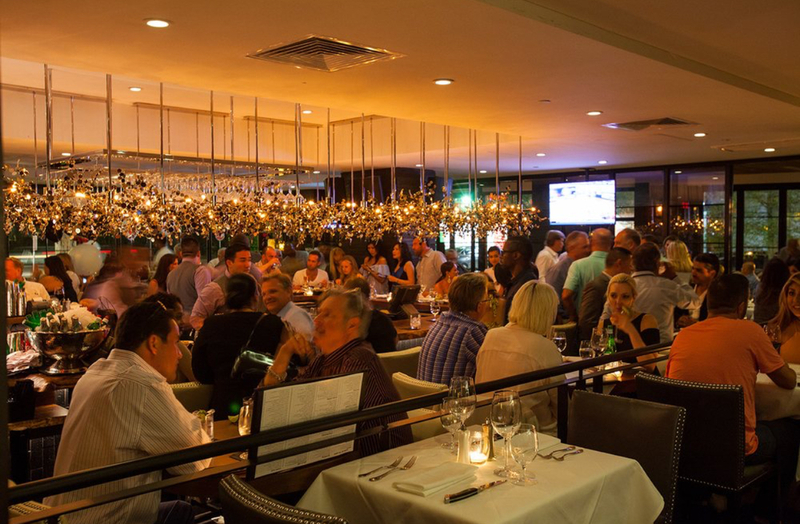 At Steak 48, we’re focused on providing an upscale and energetic ambiance with exceptional personal service. 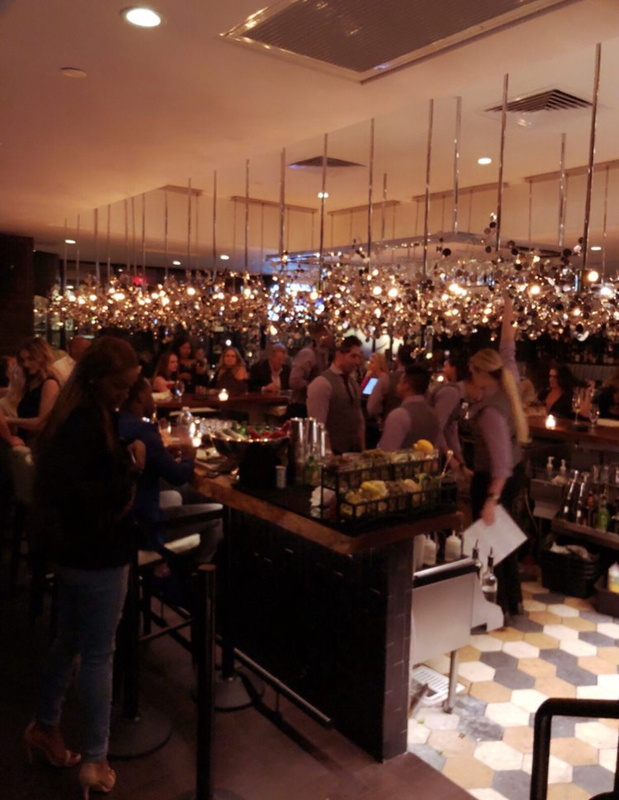 Whether guests are looking to accommodate a large group or want an intimate setting for a romantic occasion, we will tailor your experience to exactly what you need. 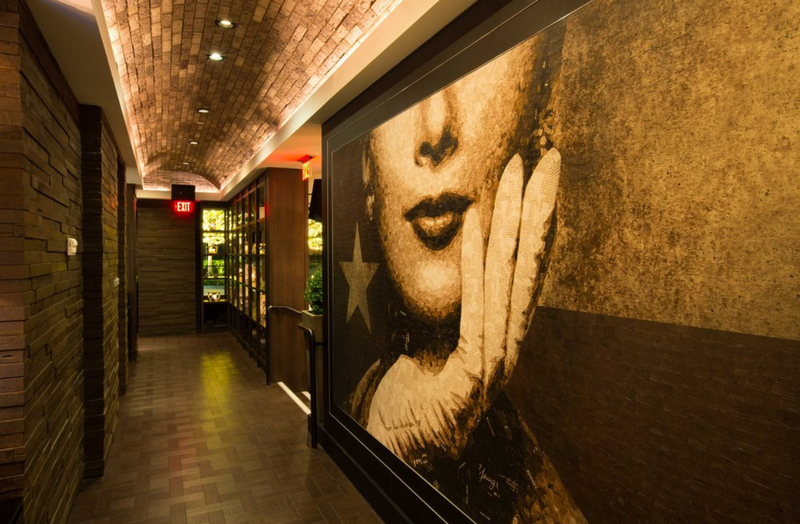 We offer several unique nooks that provide a different experience each time a guest visits. 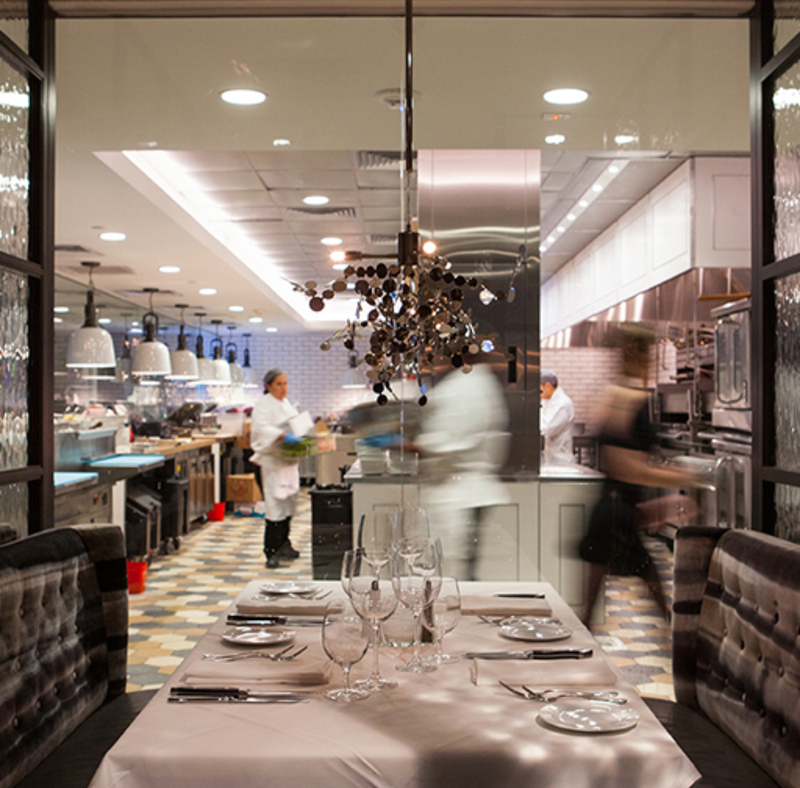 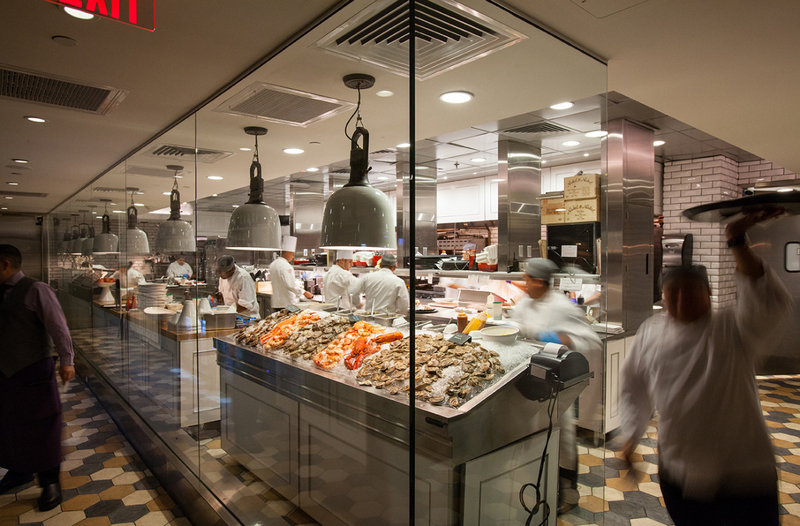 Experience something new at our Chef’s dining room, which seats 14 and is squarely in the middle of the action with a one-of-a-kind view of our kitchen. 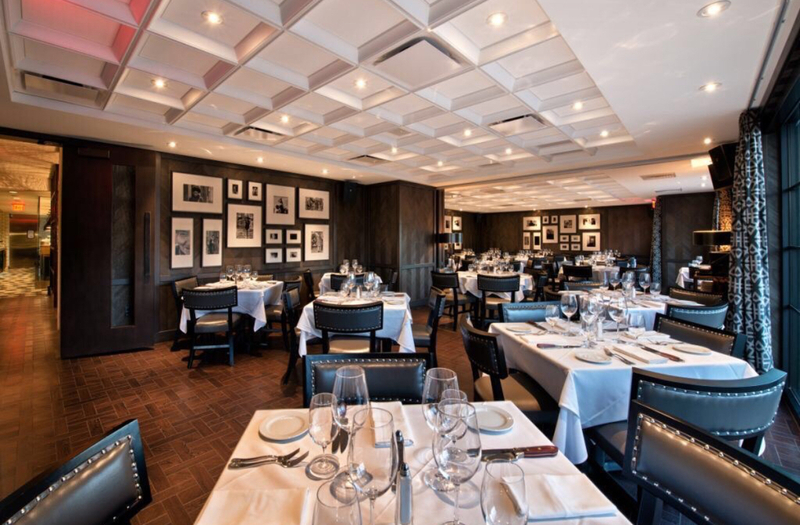 We can also make room for your business meeting with a private dining space complete with fireplace, a 50-inch television and custom drapes for privacy. 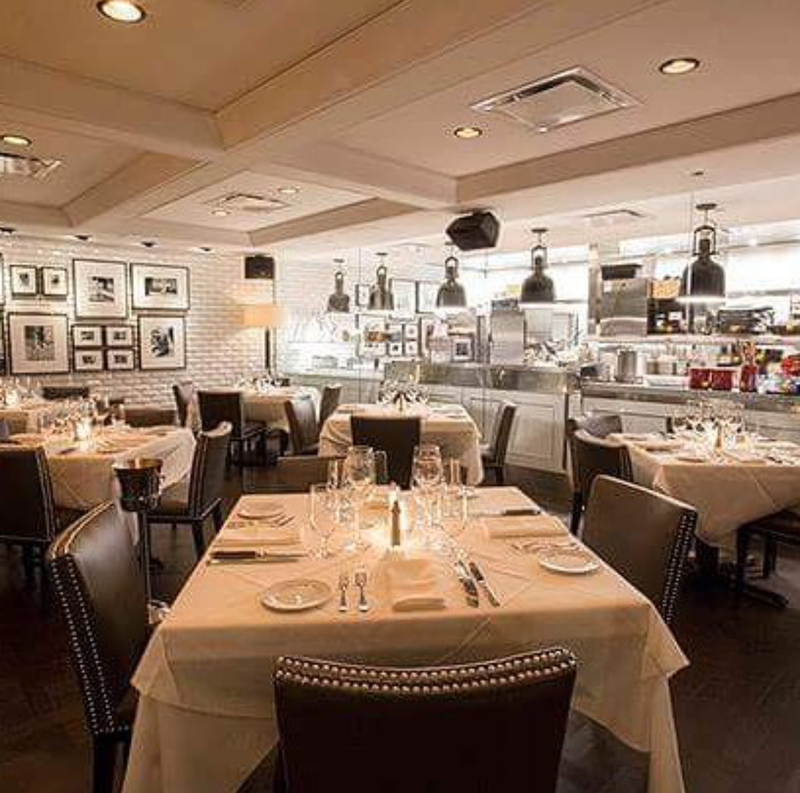 Steak 48 offers the most unique fine dining experience among the many River Oaks restaurants. 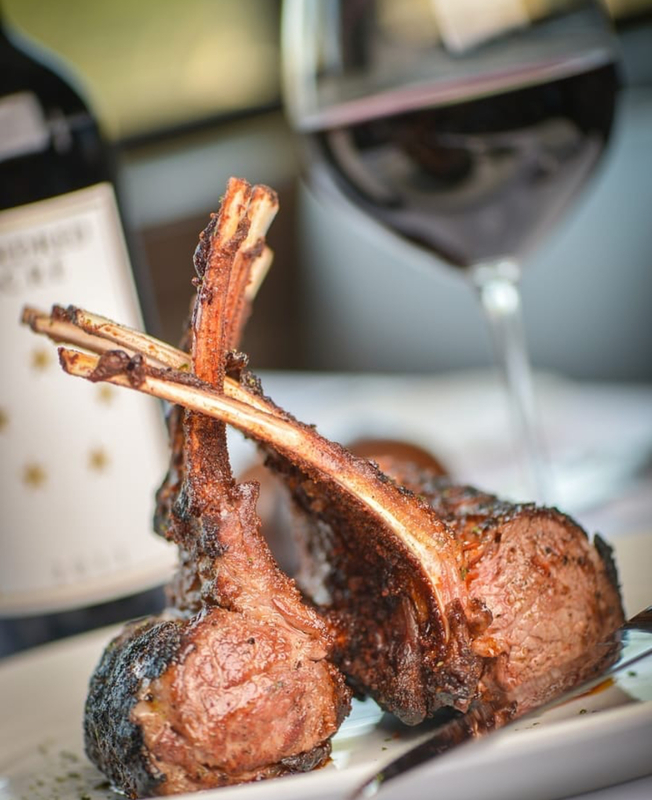 Our ambiance is perfect for any occasion, our classic American steakhouse menu features the best steaks in Houston, and you will be impressed by our impeccable service and massive wine and Scotch whiskey list. 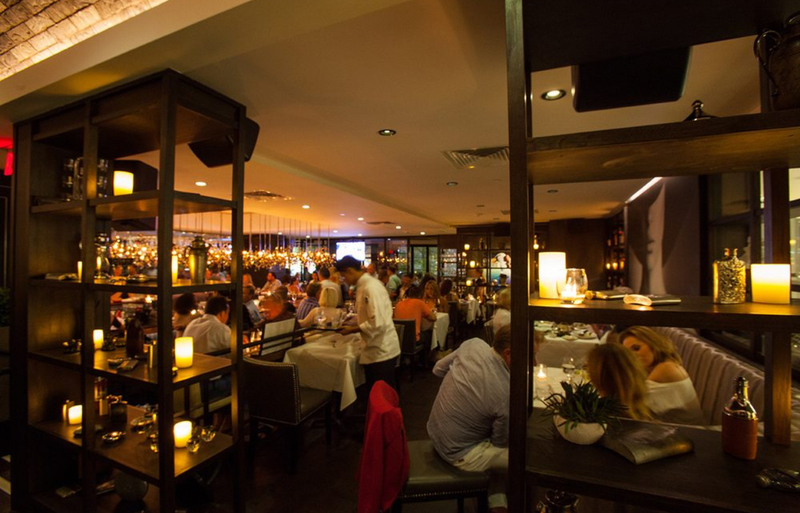 Operating Hours : Bar | Open daily at 4 PM, Dinner Service | Sun – Wed: 5 PM to 10 PM, Thurs – Sat: 5 PM to 11 PM.